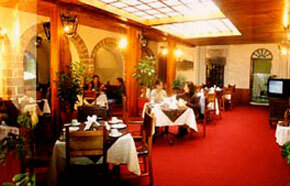 Our hotels are located in the heart of Cusco, just one block from the main square. 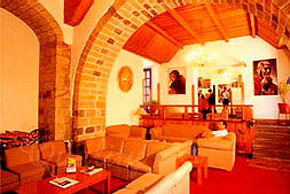 One of the hotels are part of the historic house of Inca Garcilaso de la Vega (The Chronicle Peru), currently the Regional Museum of Cusco. In order to give our visitors the best services, hotels have been completely renovated and refurbished to offer comfort and quality you expect, but enjoying the charm of a typical colonial house. 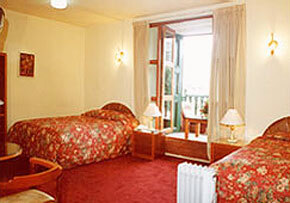 Our hotels are located in the heart of Cusco and in the distance near the main shopping, cultural and entertainment and just 15 minutes from International airport of Cusco. Garcilazo hotels with rooms well-lit specially designed for lodging establishment with a precise and moderna.cómodas decoration and comfortable, with fine finishes and luxurious decor.Each room has all the services needed by the host to make your stay enjoyable. The revival of five centuries of colonial history in this building. Our service is our best recommendation.